Les Misérables, endearingly known to English-speakers as Les Mis, is based on French historical novel of the same name by Victor Hugo. The story follows, in particular, the life and struggles of ex-convict Jean Valjean and his road towards redemption. Since bringing his original production of Les Misérables to Singapore in 1994, Sir Cameron Mackintosh’s production of the highly-acclaimed Broadway musical has proven to be a triumph that paved the way for his other international productions such as Miss Saigon and The Phantom of the Opera. 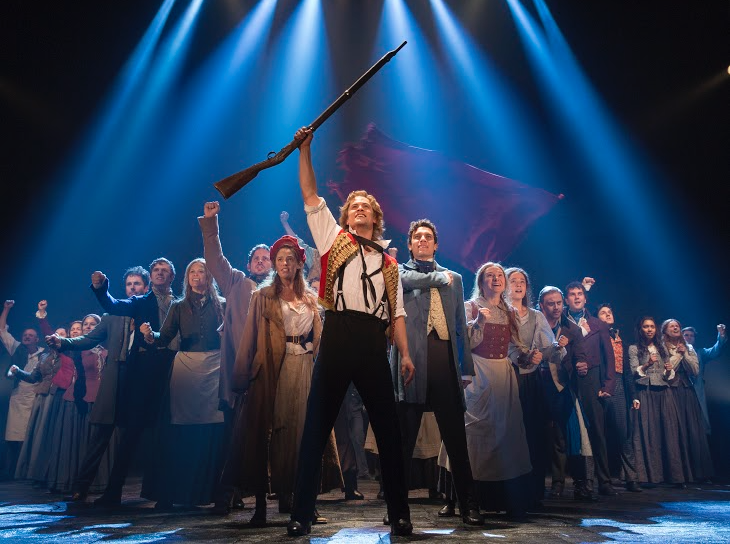 22 years later, Les Misérables is back at the Esplanade – Theatres on the Bay in its full Broadway magnificence for the show’s 25th anniversary. We were initially apprehensive and afraid that we would not be able to digest the long-drawn singing and storyline. But the emotionally-compelling production held us captive for the entire two and a half hours of the show. Our favourite part of the musical has to be 1823, Montreuil-Sur-Mer, which covers six musical numbers including the one this musical is perhaps known for, “I Dreamed A Dream”. 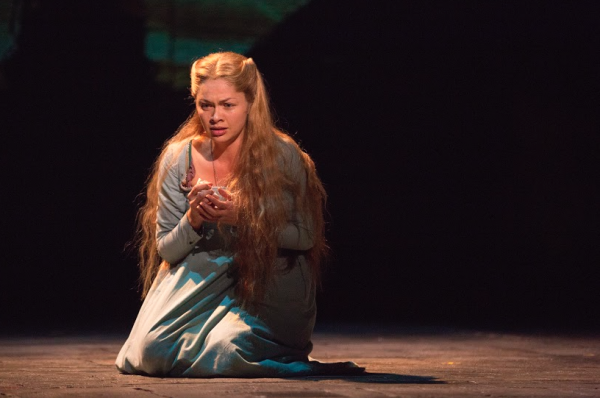 The portrayal of Fantine is challenging, especially given the short stage time, but Patrice Tipoki did a wonderful job playing the much anguished character. Jean Valjean, whose character is played by Simon Gleeson, was also caught in a dilemma in this act. His torment was clearly demonstrated and he managed to persuade the audience to sympathise with his plight. The costumes are exceptionally outstanding, and effortlessly brought us back to the 1800s, which is the time period both the novel and musical are based on. Our absolute favourite was those worn during Marius and Cosette’s wedding. The vibrant colours and details of the costumes brought out the grandness of the wedding. 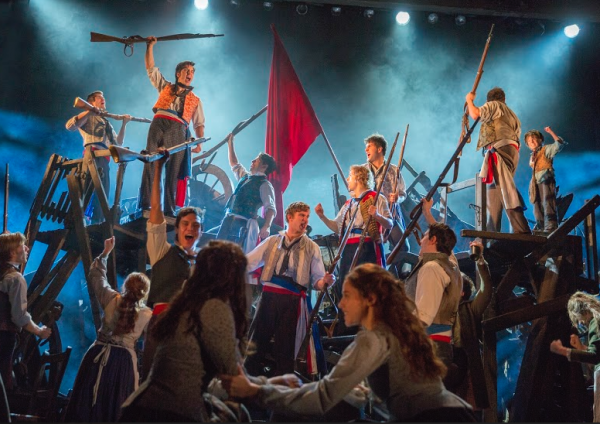 Watching the production of Les Misérables was a magnificent experience. The props used were extremely elaborate, and the backdrops complemented each act seamlessly – you won’t even notice the backdrop change! Each character is true to life and you will find yourself at the edge of your seat, immersed in each scene. Look forward to feeling the hostility and animosity during the scene Rebellion; the despair of the love birds Cosette and Marius when they part with a chance of never meeting again; the misery of Eponine when she yearns for Marius; and be caught in Javert’s quandary as he fights with his conscience and justice. 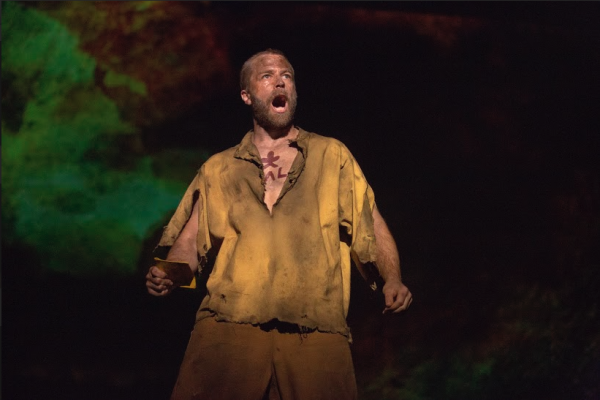 Simon Gleeson’s (Jean Valjean) ferociousness and intensity encapsulated in his acting onstage certainly won a spot in our heart. 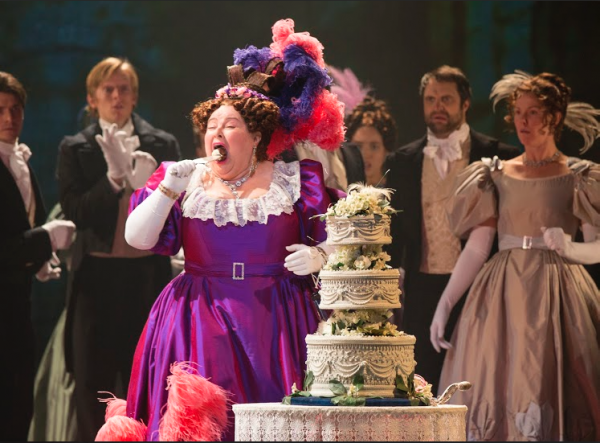 The entire production is purely outstanding, with singing mellifluous, and the cast hitting every note to perfection. This might sound too good to be true, but given the years of practice, you can surely expect the best from Sir Cameron Mackintosh. What’s more, the success of Les Misérables was clearly validated by the standing ovation it deserves.